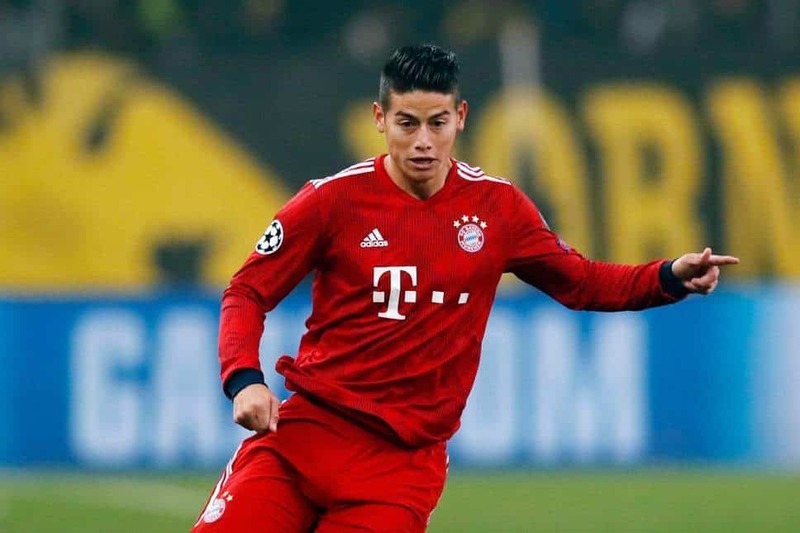 James Rodriguez, who is currently on loan at Bayern Munich, has been linked with a move to several clubs including Arsenal and Tottenham. The midfielder’s loan contract at Bayern is set to expire at the end of the season. According to Gazzetta Dello Sport, James Rodriguez has been advised to join Juventus this summer by his father. “He and CR7 (Cristiano Ronaldo) are very good friends, we have lots of offers but Juventus would certainly be a welcome destination,” said Wilson Rodriguez.